The 2017 Tour European Rally is getting ready to excite drivers and fans! The series will feature six glorious events; the new entries of Rally Transilvania (Romania), Kenotek Ypres Rally (Belgium) and Tuscan Rewind (Italy) will star alongside Rali Vinho da Madeira (Portugal), Skoda Rallye Liezen (Austria) and Rallye International du Valais (Switzerland). After the final round, the Tuscan Rewind staged on the gravel roads around Montalcino formerly used in the Italian round of the World Rally Championship, the end-of-season prizegiving will be held in Tuscany, Italy. Amongst the exciting news for next year, the TER2 Cup will see Under-26 drivers with R2 cars fight on the stages for the title and the dedicated prize, which will be identical to the one awarded to the overall winner of the series: The prize for the final Overall and TER2 Cup winners will be a Rally in a Hyundai New Generation i20 R5, as professional drivers within a top team and all expenses paid. But there is more: in 2017 the Tour European Rally will enjoy an enhanced global promotion, including a wider TV broadcast schedule. 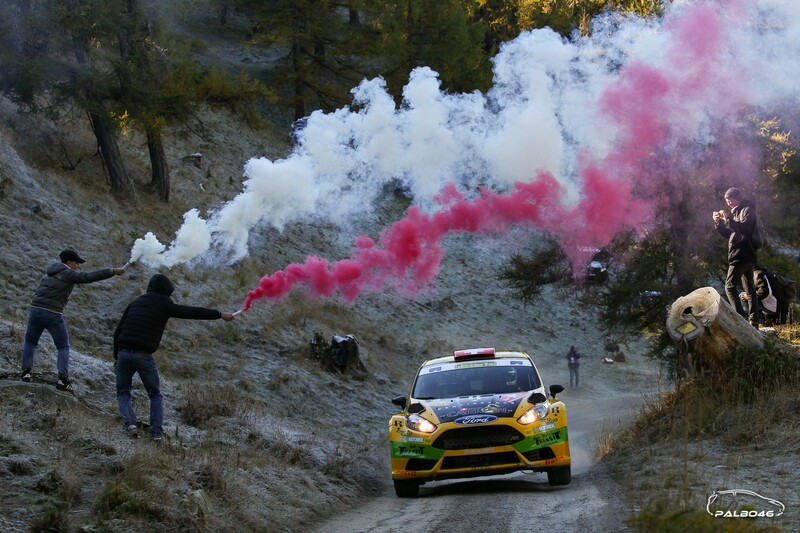 Follow the Tour European Rally also on Twitter and Facebook for more great news on the forthcoming season!